With today’s unfortunate news out of Washington I thought it was appropriate to do something I’ve never done here before, and re-post much of what I wrote about Stephen Strasburg on June 13 under the title “Right Now He’s Karl Spooner, Maybe Harry Krause.” This was, sadly, prophetic, and I sincerely hope it’s only temporary. 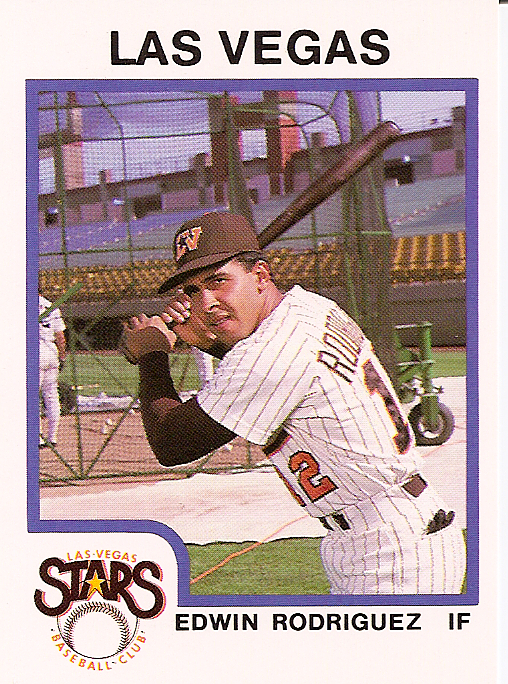 …as comparisons have been thrown out to Clemens, Ryan, Koufax, Pedro Martinez, Kerry Wood, Smoky Joe Wood, and everybody except Smokey Robinson And The Miracles, it is useful to remember that there have been more impressive starts. It is also useful to remember – as The Strasburg is either a potential victim of bad mounds around the sport, or is generating such strength that he’s gouging out good mounds – that injury has undone pitchers who have broken in even more impressively than has The Strasburg. 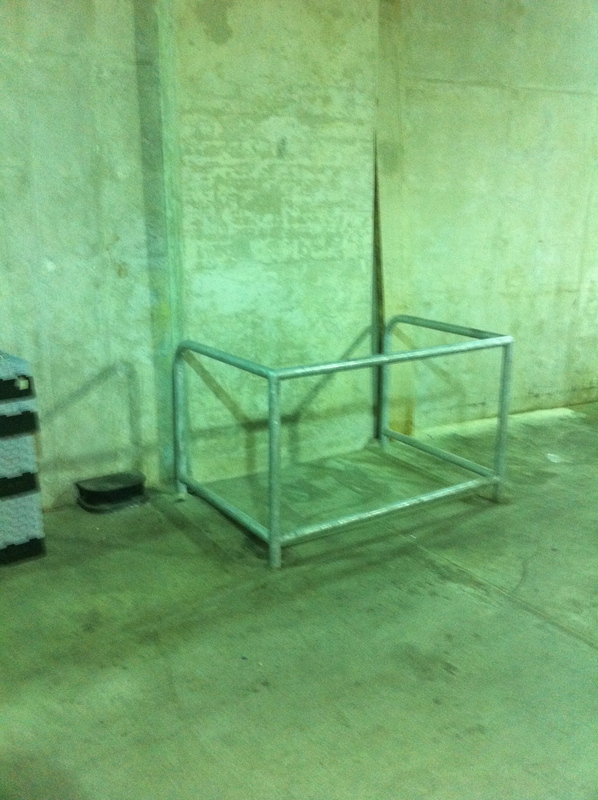 warning story, but the match is a lot weaker than first blush might suggest. 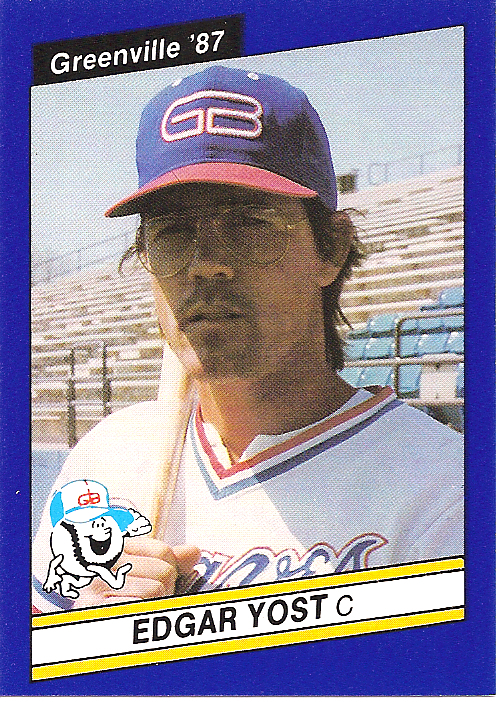 Spooner is the most tragic of baseball’s pitching prospects (this side of Steve Dalkowski, anyway). 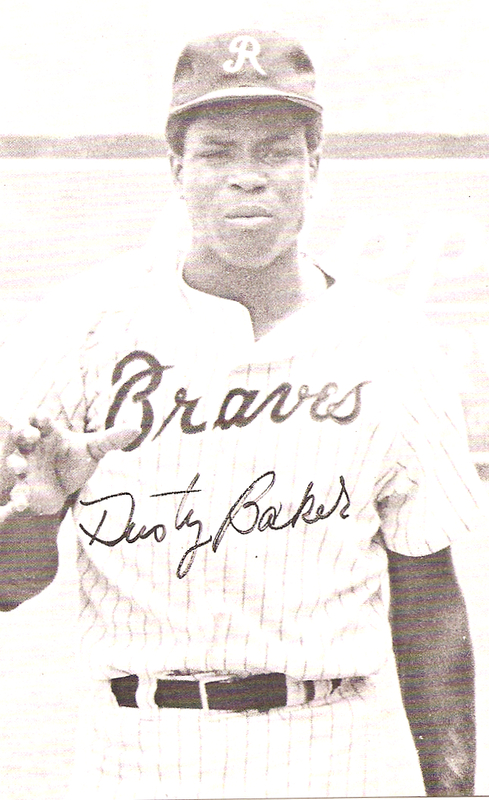 After a 21-9 season at Fort Worth of the Texas League in 1954 (262 strikeouts, 162 walks), the lefthander was promoted by the Brooklyn Dodgers, who gave him two late-season starts. Spooner proceeded to shut out the New York Giants on three hits, 3-0, in his debut, striking out 15. 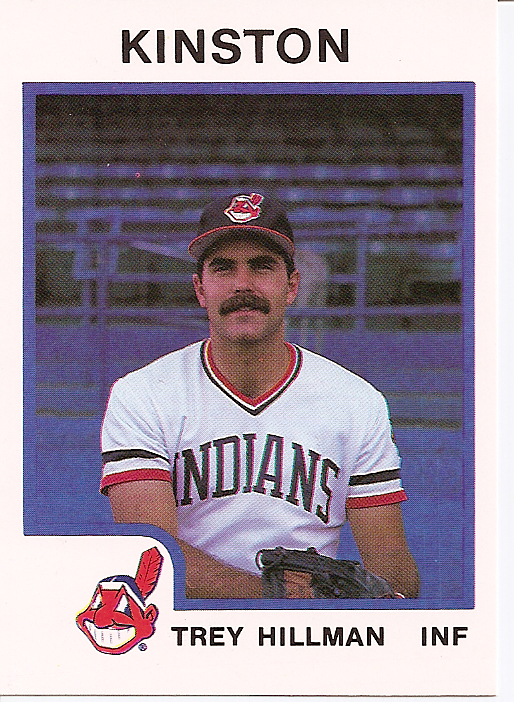 Four days later he shut out the Pirates on four hits, 1-0, striking out 12 more. With Strasburg exiting early today, Spooner’s record of 27 strikeouts in his first two starts remains unchallenged. But those strikeouts are a little less impressive than they look. The Giants, who had already clinched the National League pennant and would within two weeks sweep the heavily-favored Indians in the World Series, began pulling their starters in the second inning. In fact, ten of Spooner’s 15 K’s were against seven batters who averaged only 62 At Bats in 1954. Three came at the expense of back-up shortstop Billy Gardner, two against Joey Amalfitano (a “Bonus Baby” who had only five At Bats all season), two against pitchers. Five Giants regulars faced Spooner: Alvin Dark, Whitey Lockman, Don Mueller, and future Hall-of-Famers Monte Irvin and Willie Mays. They got nine AB’s against him; he struck out only one of them (Irvin). In Spooner’s second start he didn’t do quite as well against a much weaker Pirates’ line-up. 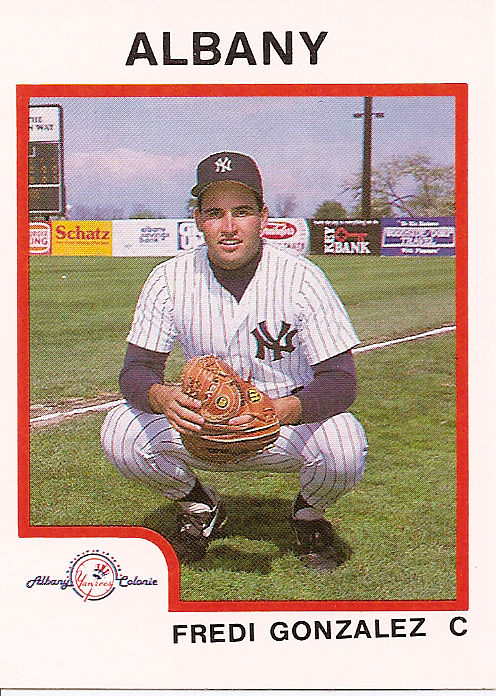 Nine of the twelve strikeouts came against rookies, including three from Nick Koback, a catcher who only had seven At Bats that year in which he didn’t strike out against Karl Spooner. 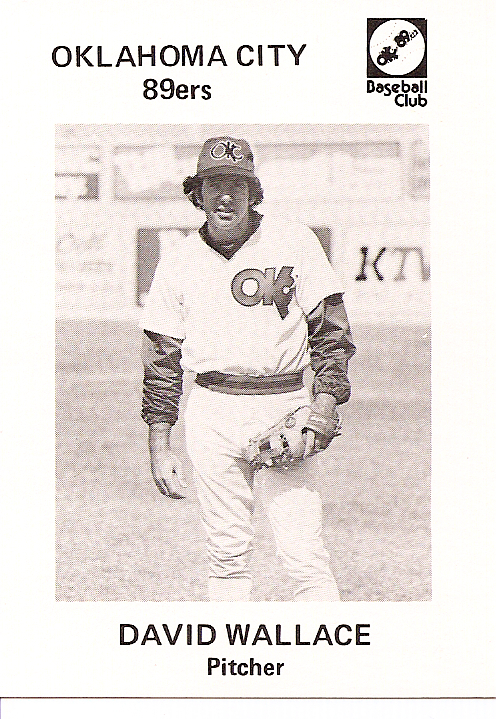 Starting shortstop Gair Allie, who only appeared in the majors that one season, struck out twice, as did transient pitcher Jake Thies. That trio accounted for seven of Spooner’s dozen. 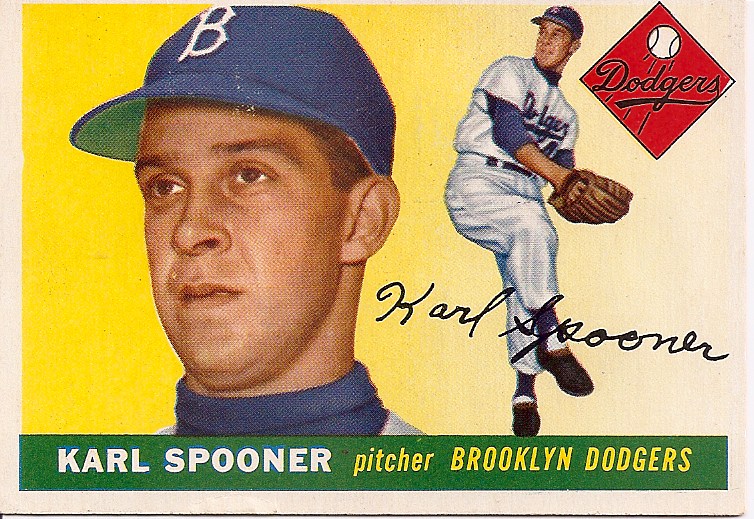 Spooner, of course, hurt his knee during a spring training game in 1955 and lingered ineffectively through his full rookie year with the Dodgers – then never pitched in the majors again. 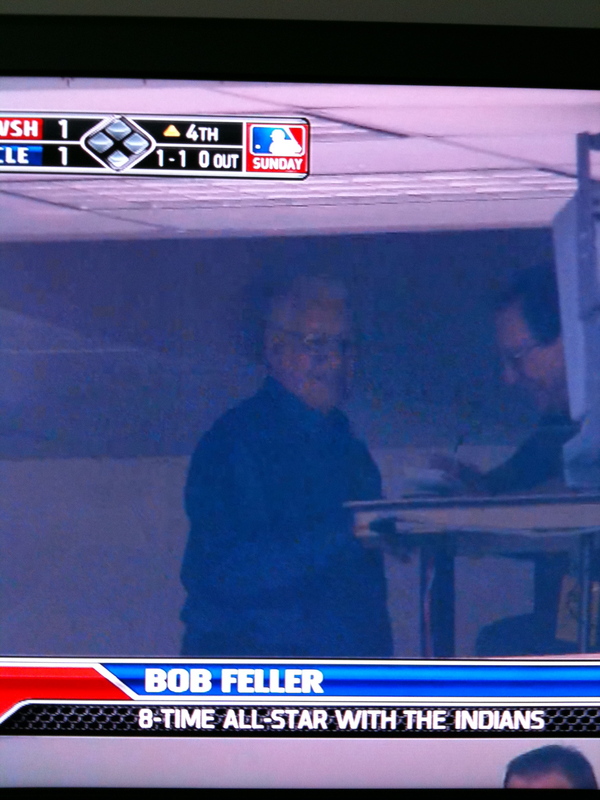 Bob Feller was at The Strasburg’s second start today in Cleveland – on the right you’ll see how TBS just barely caught the extraordinary pitcher in the press box during this, his 55th season in retirement. The mind reels at the thought that the year before Feller signed with Cleveland, Walter Johnson was still managing the Indians, and Babe Ruth was still playing. Feller knew them both – knew Johnson very well – and knew all the others, including guys who played in the World Series of the 1880’s, and everybody since – and today he watched The Strasburg. It’s intriguing to look back at Feller’s debut, fresh out of high school and with his 18th birthday still months away. Impressively, the Indians rolled Feller out slowly in 1936, having him work exclusively in relief for his first month, then finally starting him against the St. Louis Browns on August 23. 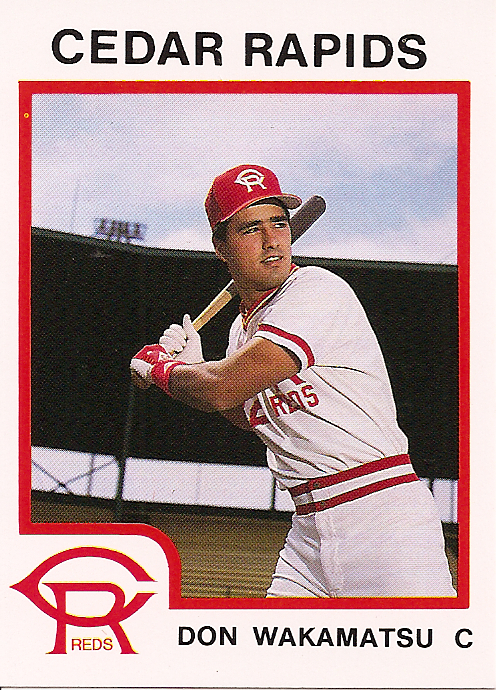 He struck out 15 that day, and while a review of the box score would not produce a lot of household names only one K came at the expense of an utterly obscure player, a St. Louis catcher named Nick Giuliani. The Tribe again used Feller in relief for a time before giving him his second start on September 7, again against the Browns. He struck out ten. 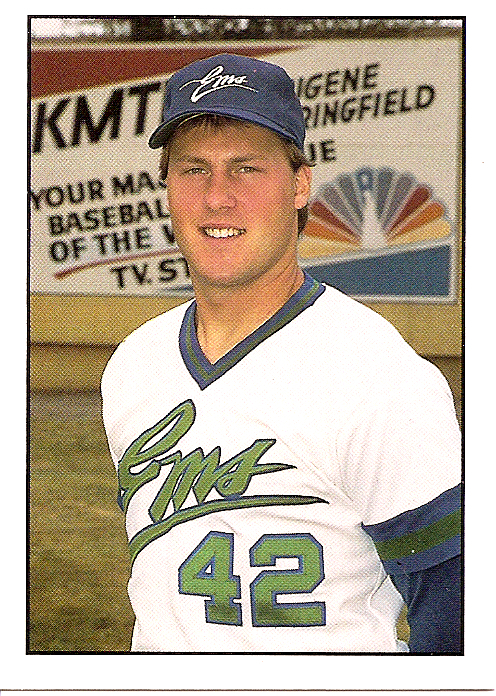 On the 13th he came back with his mind-boggling 17 strikeouts at age 17, against a Philadelphia A’s team that had a fill-in double-play combination of Hugh Luby and Rusty Peters who whiffed four times combined, and pitcher Randy Gumpert, who added a pair. Krause was 11-1 lifetime at the time of the injury. He went 25-25 the rest of the way. 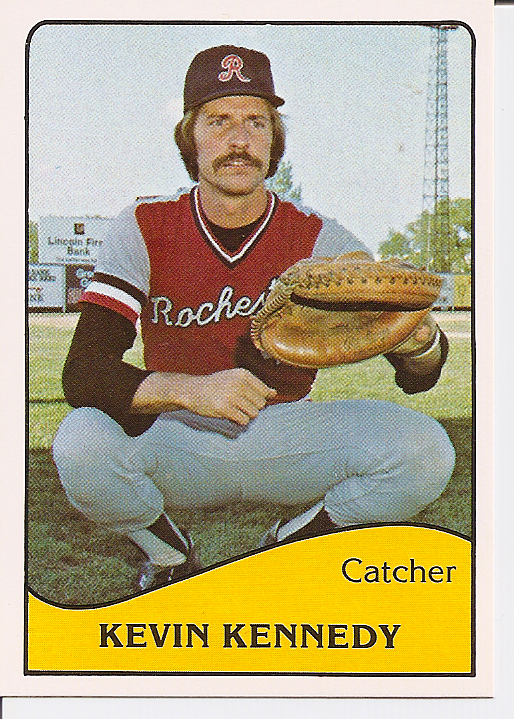 Remarkably, despite whatever the injury was (“Sore Arm” was literally the catch-all medical diagnosis well into the 1970’s), he would win 249 games over 16 further seasons in the Pacific Coast League. These are both from Michael Cramer’s Pacific Trading Cards and both depict pretty good pitching coaches. That’s Dave Wallace (later interim GM of the Dodgers, currently minor league pitching instructor for the Braves) during a stint in AAA in 1976, and on the right, a decade later with Eugene Emeralds of the Northwest League, that’s current Angels’ pitching coach Mike Butcher. We move to the broadcast booth. 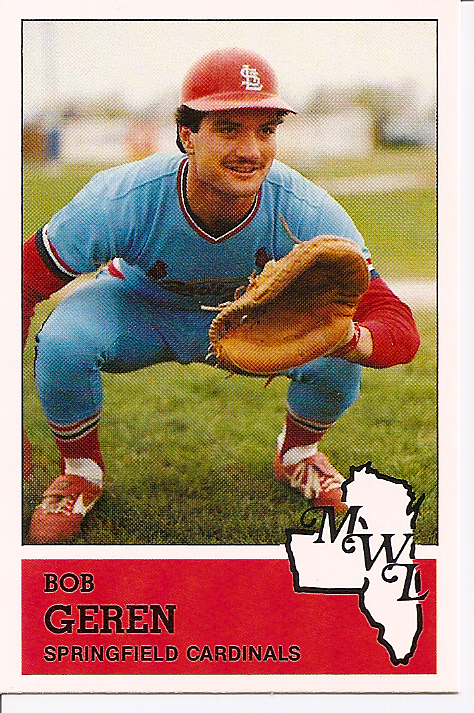 31 years ago, Kevin Kennedy was one of the more highly-rated catching prospects in the minors, first in the Dodger system and then, as we see him on the 1979 TCMA Rochester Red Wings’ card on the left, with the Orioles. Kevin and I worked together at Fox Sports and he now does the Rays’ games with DeWayne Staats. 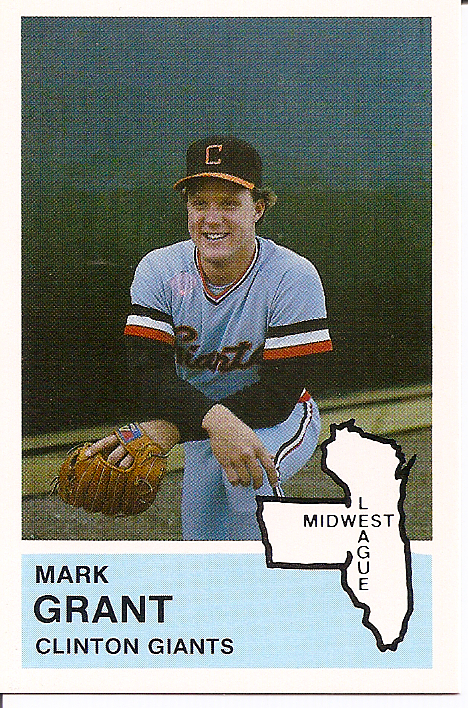 On the right, the one and only Mark Grant of the Padres (and a commendable major league pitching career), from a Fritsch 1982 Midwest League set. That’s an extraordinary rare image of Mark. He appears to be not talking. Finally, two current big league skippers. The card producers, on the left, Fritsch again, and on the right, a rare team-issued set from the Richmond Braves of 1971. I think you can identify them without my help, especially from the hand gesture from the gentleman on the right – which would be recognizable by any fan of the Giants, Cubs, or Reds, or any National League Umpire! Nelson “Nellie” King, pitcher and announcer of the Pittsburgh Pirates – author of one of the most distinctive baseball autobiographies ever written – one of the special people, beloved by most everybody who got to know him – passed away early this morning at the age of 82. Few of us today can understand the necessity of persistence. Nellie lived it. 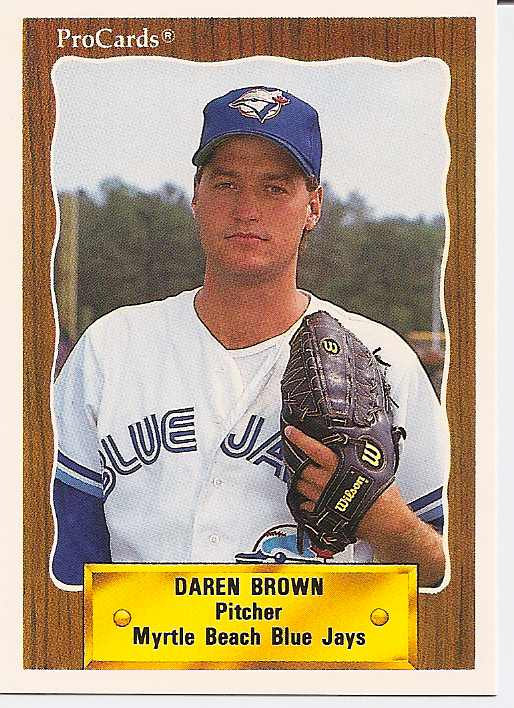 He determined to pitch in the big leagues when that first meant convincing an independent club in the South to hire you, and another one to hire you after the first one changed its mind. Learn and practice and sweat and stick to it for eight years and you’d finally get there, as he did with the Pirates in 1954. And then watch it vanish due to an injury within four years. So he started anew in another field: broadcasting. He did it not the way a player will today, stepping directly from the field to a big league booth. He went out and learned it, working at a series of small radio stations in suburban Pittsburgh – going to Forbes Field to report on the very team he had just been pitching for – and doing that for another seven years before getting a big break and a spot with the Pirates’ announcing team. When fickle management made that end eight years later, Nellie King persisted again, going to Duquesne University as Sports Information Director, color announcer on the school’s basketball broadcasts, and golf coach. This career, his third, stuck. He only retired from the last parts of it six years ago. Nellie recounted all of this in an extraordinary autobiography called Happiness Is Like A Cur Dog which I recommended at length here in this blog last November. The book is available here, and a wonderful obituary has been posted on the blog of the Duquesne radio station. I had spoken to Nellie last Saturday and for what we both knew to be goodbye; the conversation was upbeat and philosophical and there were even some laughs. And though I was the one getting up and going back into the world and not he, the reassurances and the encouragement came from him to me. I understand that was pretty much everybody’s experience with Nellie King, every day. I don’t think there’s anything better you can say about someone’s life. Farewell, Nellie, and — and I know it’s an odd word at a time like this – congratulations. Two unimpeachable sources now advise that Red Sox first baseman Kevin Youkilis, who appeared to jam his thumb while batting the other night, has in fact so severely torn a muscle – possibly a torn ligament – that whether or not he will actually require surgery on the injured hand, he is not expected to play again this season. Youkilis is, as revealed earlier, headed for a further examination tomorrow by Dr. Thomas Graham, hand specialist at the Cleveland Clinic.